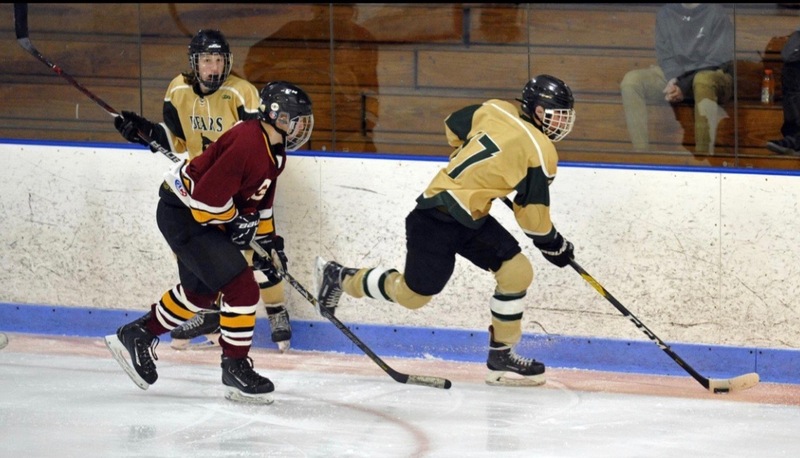 GNBVT’s #17, Jacob “Spicey” Lopes, has been a real stand-out on the ice throughout his entire season. 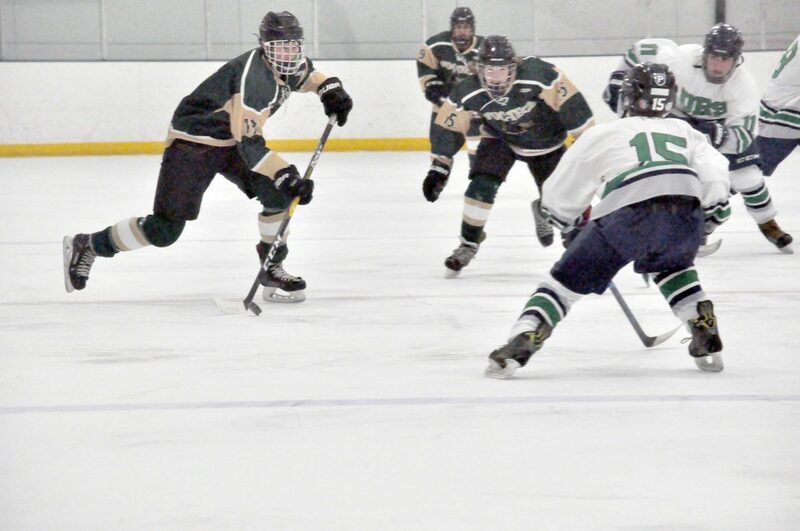 Southcoast Today wrote a fantastic article about Spicy’s journey from his playing hockey as a child to The GNBVT family is proud of his accomplishments and the recognition that he has received as the Standard-Times Boys Hockey Player of Year. Read the article & see some of why the Standard-Times selected Lopes. 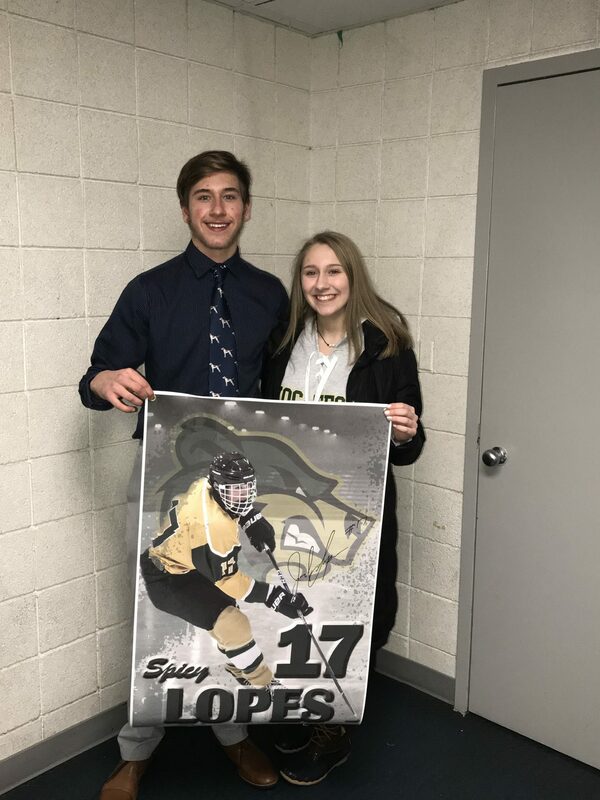 Lopes dominated all 200 feet of the rink, taking defensive-zone faceoffs, blocking shots, counter-attacking on the penalty kill, all the while leading the entire state in scoring, providing a captain’s leadership and a model for sportsmanship. He was the most game-planned player by opposing coaches in the region. Lopes’ 47 goals and 25 assists gave him an MIAA-leading 72 points, one ahead of Canton’s Ryan Nolte (32-39-71) and 18 points ahead of Wareham’s Quirino doCanto (27-27-54), the South Coast Conference’s second-leading scorer. Lopes, the SCC’s MVP, finished his high school career with 93-66-159 totals. The Bears were trailing ORR/Fairhaven 5-1 at second intermission when Lopes approached coach Mike Frey. ”(He said) ‘Coach, I’m taking over this game,’ and he went out and tied the game up,” recalls Frey. “I think if he had another minute he would have won the game.” The victory clinched GNB Voc-Tech a playoff spot. If you peek into Jacob Lopes’ hockey bag next to his CCM AS1 Super Tacks 95 flex McDavid pattern stick, you will find … Bauer x900 skates; a Bauer React 100 helmet; Bauer NSX gloves; CCM Super Tacks shin guards; Bauer Nexus 1000 elbow pads; CCM Super Tacks shoulder pads; and CCM Tacks hockey pants. 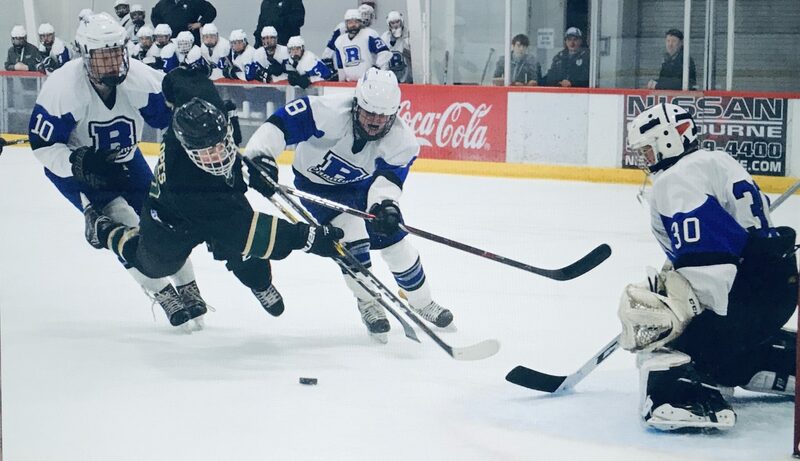 Lopes put up 5-5-10 totals while playing varsity as an eighth-grader at Dartmouth High with Super Teamers Murphy LePage and All-Star Charlie Gamache. “I loved playing for Dartmouth. Coach (Mike) Cappello, Coach (Brian) Rose, Coach (Derek) Martin, I loved playing for them. … I went to Voke to broaden out my education and to have that backup plan,” said Lopes, who wants to attend Franklin Pierce and try to walk on and play Div. II hockey. 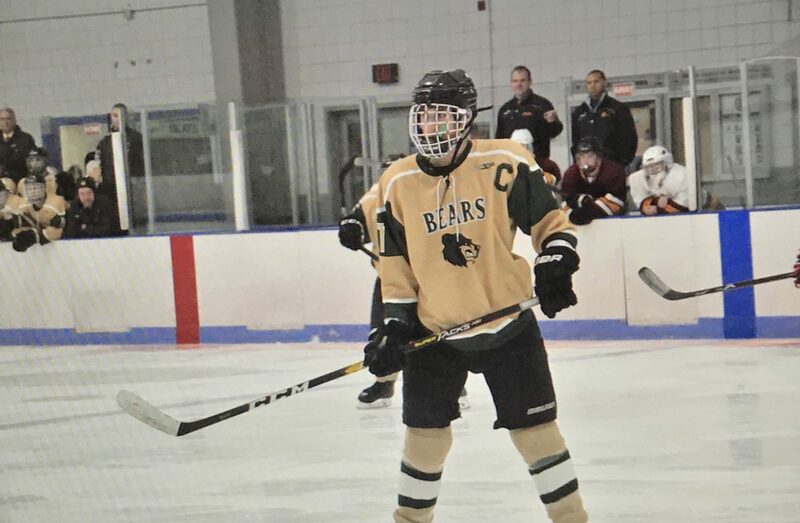 … Lopes’ sister Sarah, 14, is a freshman at Voc-Tech and has been the Bears’ deejay the past two hockey seasons. … You’d think tacos would be Spicy’s celebration food, but whenever Lopes scored a hat trick Voc-Tech assistant coach Serafin Cabral brought him a grinder from Marzilli’s.